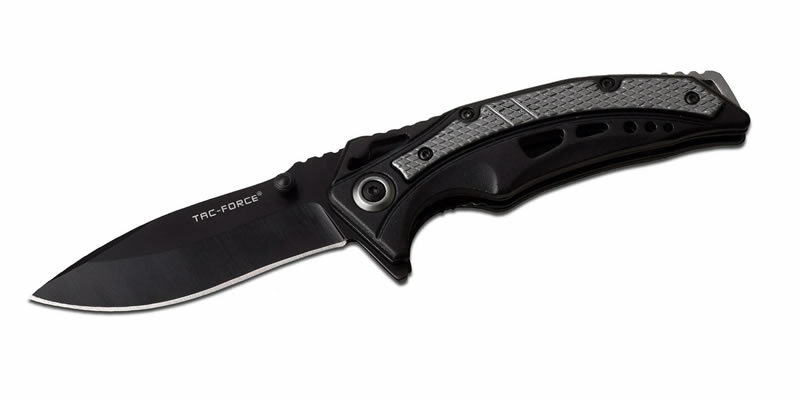 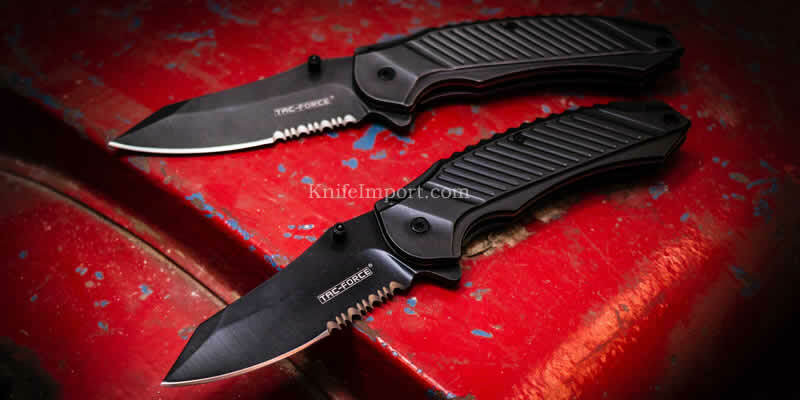 We brought you many blogs on MTech knives so far, but with this one we will be taking one step further and tell you about how many different types of cool MTech knives you can find online. 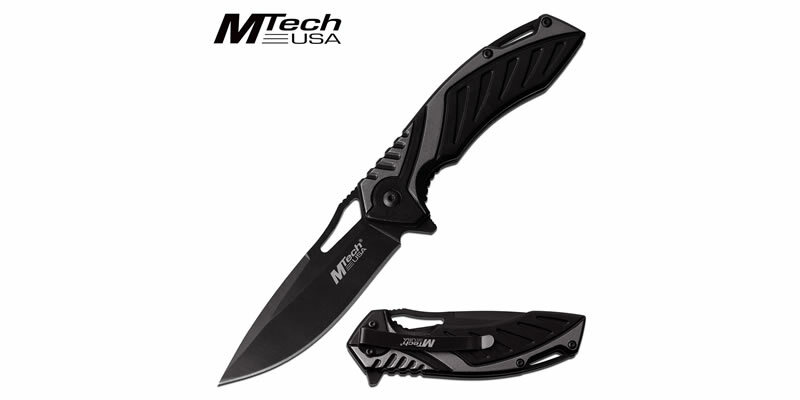 People have been relying on the MTech brand for their cool knives with high quality blades but extremely affordable prices. 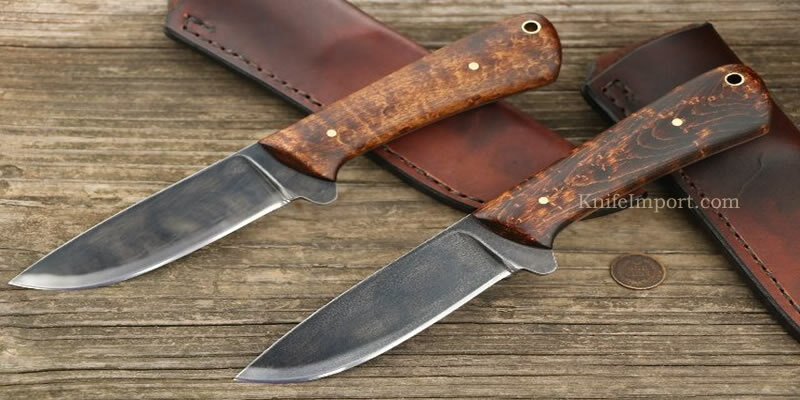 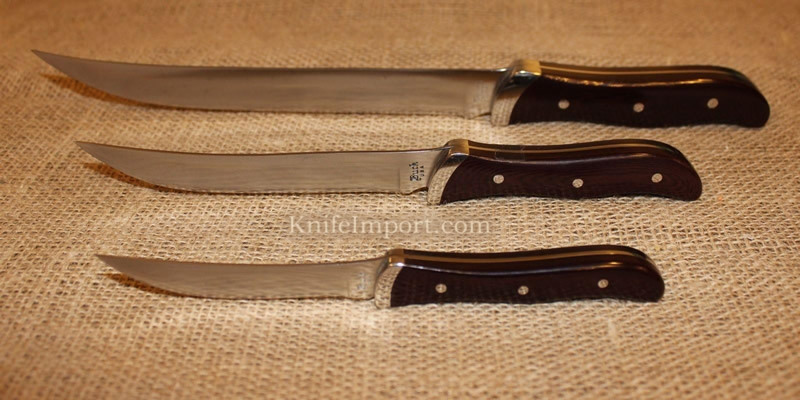 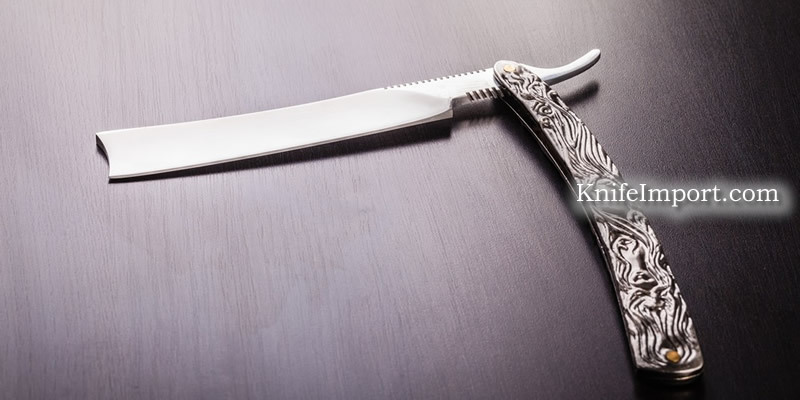 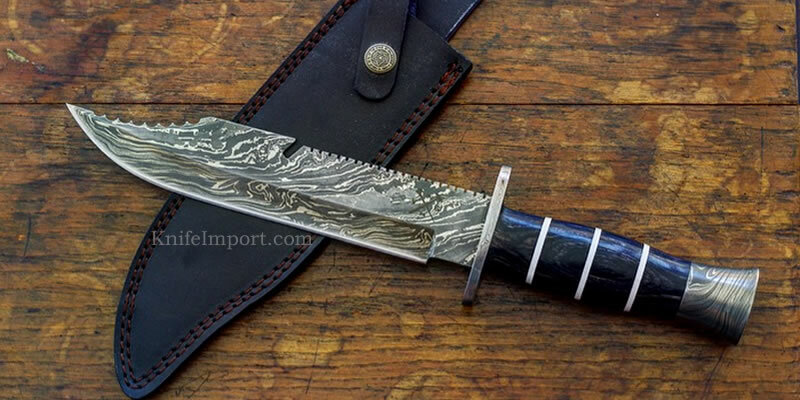 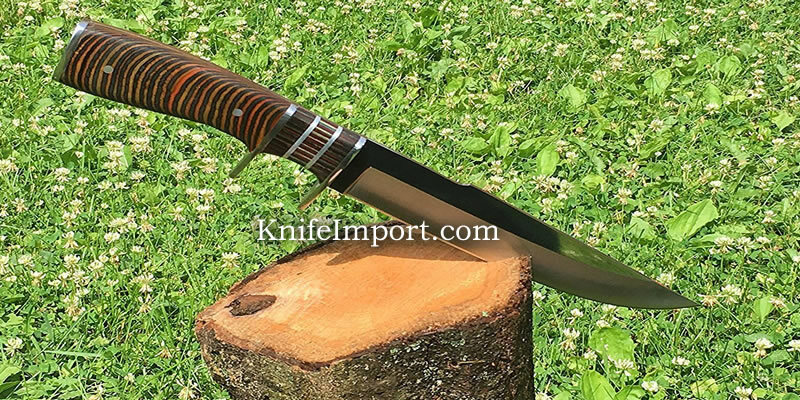 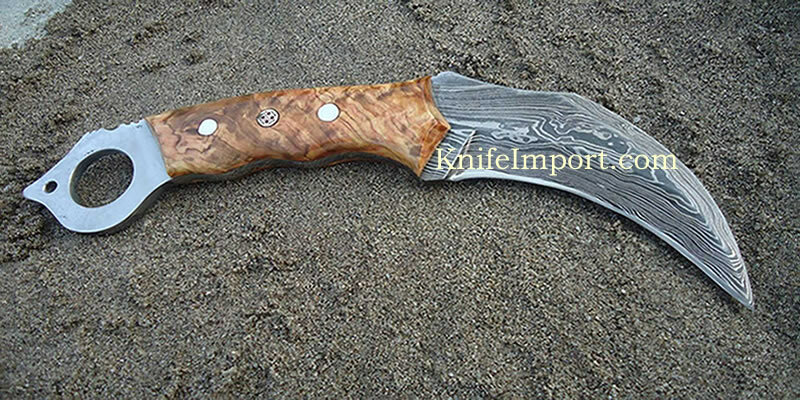 This is the reason why we are always putting forward few interesting blogs on the famous knife manufacturer and its completely awe-striking blades. 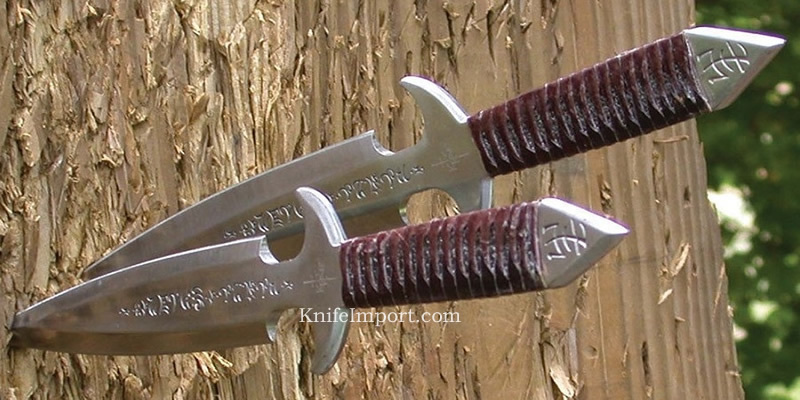 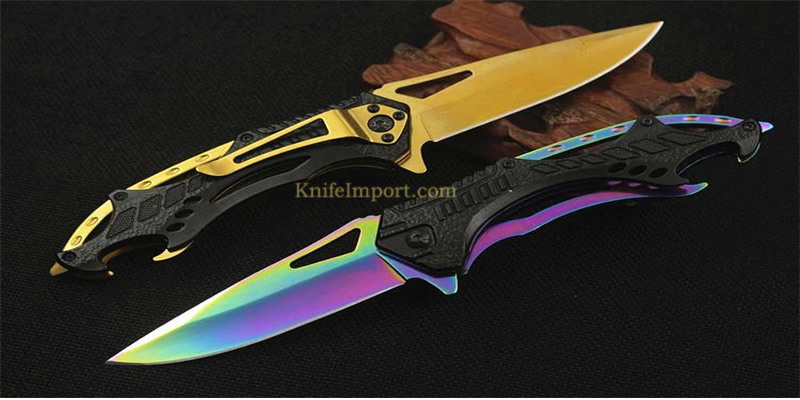 On Knife Import, you will find everything to know about your desired pocket knives, fixed blades, swords among various other weapons—for martial arts, self defense and every day carry—on extremely cheap wholesale rates. 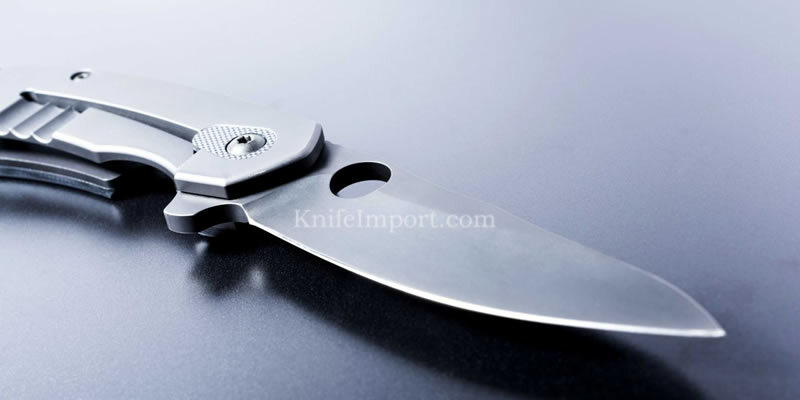 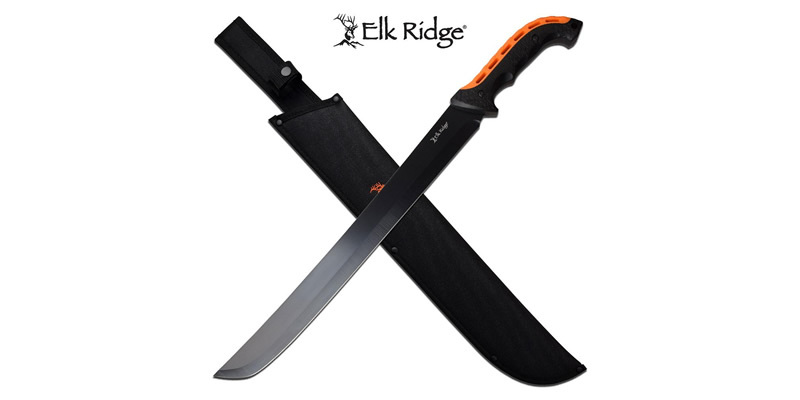 So, whenever you think about getting the cheapest wholesale knives then you must visit the website right away to get all that you many need and more!